Windows in a Week, Glass in a Day. East Co. Glass & Window is an established business with over 39 years of experience. Count on us for professional window installation and commercial glass services. We have proudly served Pittsburg residents and corporations with quality service and products since 1979. We offer a lifetime guarantee warranty on all new window products and 10-year warranty on a new window installations. We provide our clients with quality and prices you can trust. 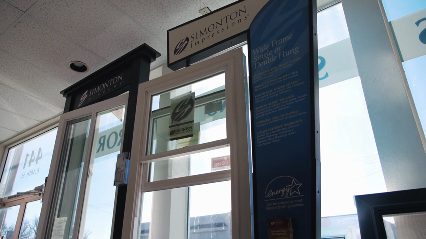 East Co. Glass & Window are proud to carry Simonton products. California First PACE financing is available and senior citizens receive a 5 percent discount on materials. Call now for details. Call (925) 267-8065 today for a free estimate on your next installation. Copyright © 2018 eastcountyglassca.com All rights reserved.